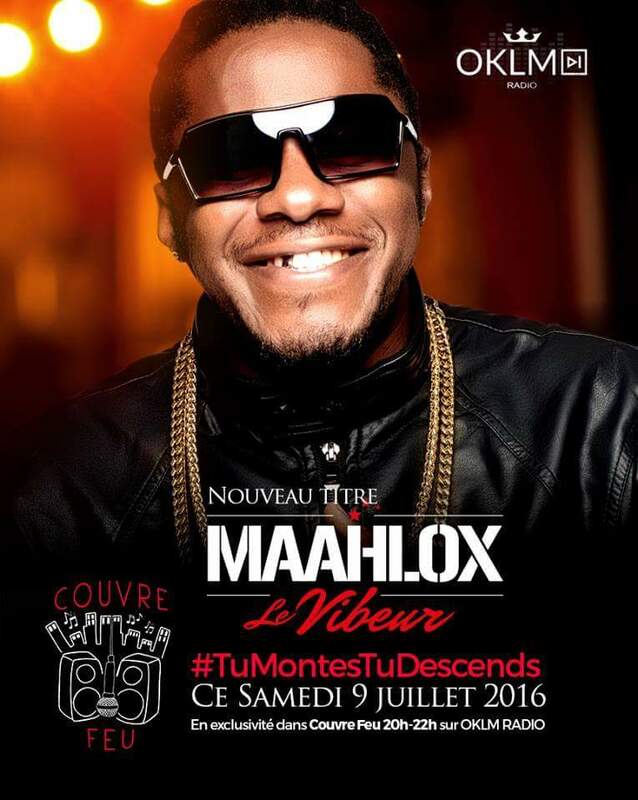 If there is one artist in Cameroon with an overflowing flair for music it is Maahlox . The Cameroonian rapper has been on his hottest run releasing another video this month. Maahlox has been a force to reckon with among rappers in the french speaking part of the country , showing his insatiable urge to make music and please his fans. He recently released the visuals for his song “Tu montes tu Descends” on July 9th 2016 produced by Zone2Rap and directed by Herve Nke barely a month after releasing another urban hit track “Ca ne rit pas” shot in paris. His indefatigable attitude and persistence has earned him a large fan base though not only francophone’s are fans to his music. This year he has proven that he runs the urban music scene in Cameroon and this song is gaining massive airplay on media platforms all over Cameroon and Africa. watch and throw a comment.